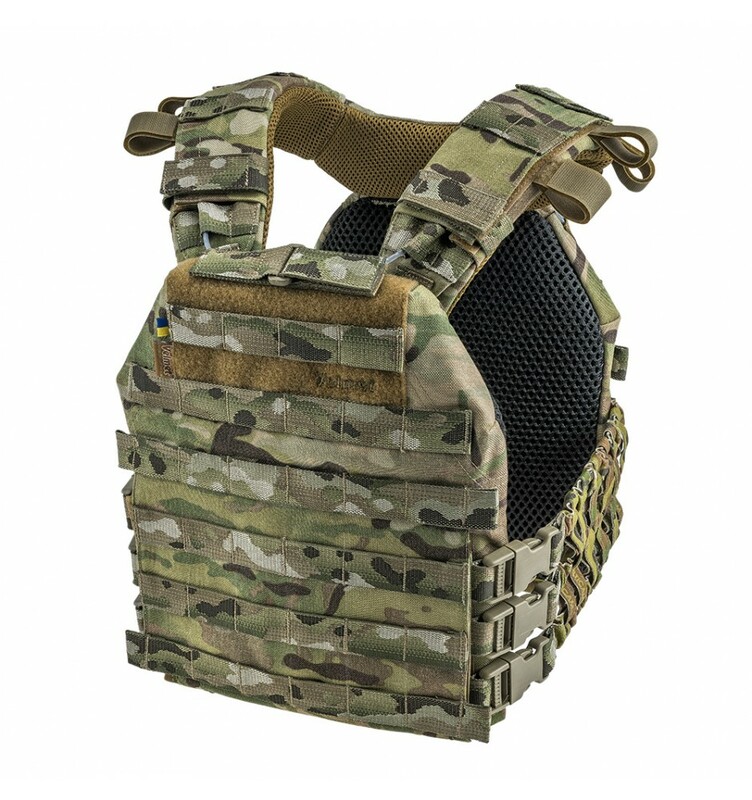 Plate Carrier of bulletproof vest Perun 3M is a special model in the Perun product line from the Ukrainian brand "VELMET", based on the requirements and wishes of the Ukrainian Special Operations Forces personnel. 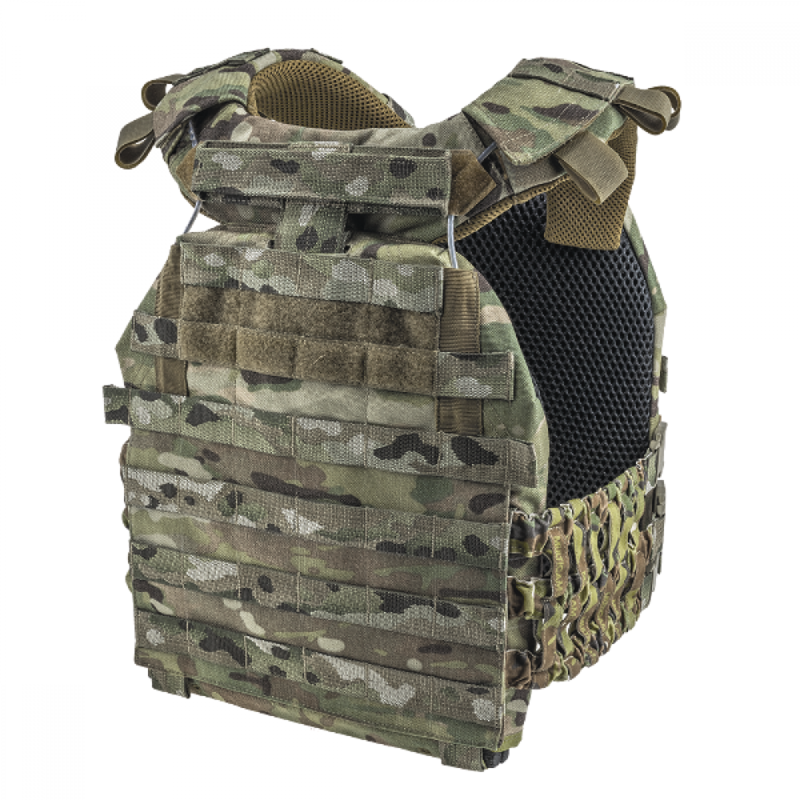 This Plate Carrier combines functionality, comfort and high quality. There is a one-handed quick-release system fixed on Velcro at the top of front panel. PALS webbings ensure securely accommodation of most essential equipment. Three types of available cummerbunds provide a possibility to prepare the plate carrier upon the mission requirements. The Plate Carrier Perun 3 will be the best choice both for combat missions and CrossFit workout. • The carrier Perun-3M forms a perfect tandem with a standard-sized armor plate Velmet ARM-600 AX. • When creating pads for armor plates, an effective system of ventilation ducts is successfully implemented, which makes the use of protective armor Perun 3M comfortable enough even in the intense heat. 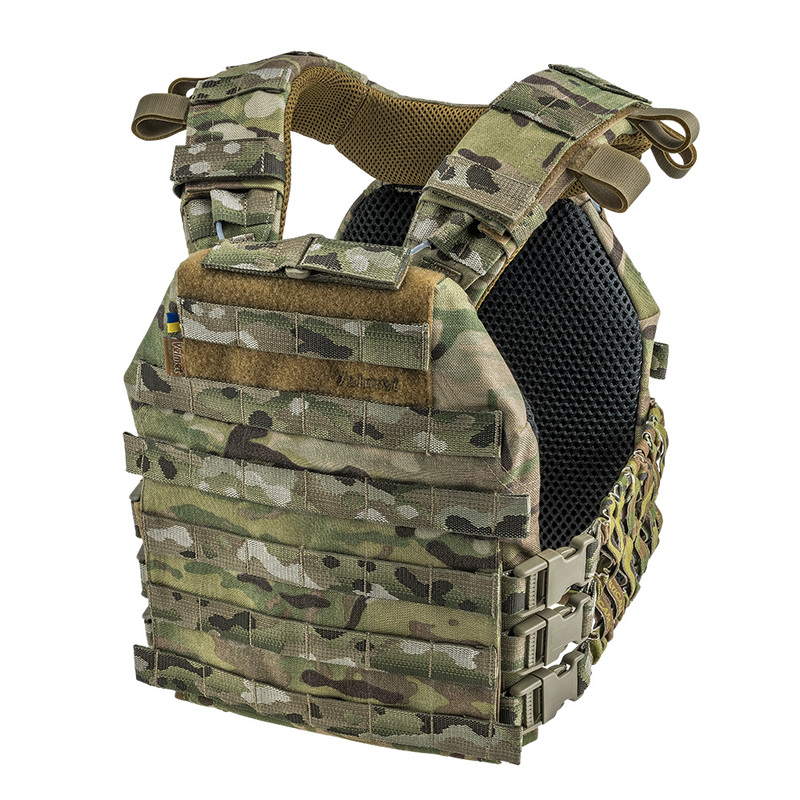 • In case of emergency the bulletproof vest Perun 3M has a one-handed quick-release. Perun 3M at the most affordable price from the manufacturer! Perun is the god of a thunder, who, according to the beliefs of our great ancestors, always patronized the prince and his retinue, guarded each defender of native land from the intrigues of enemies. 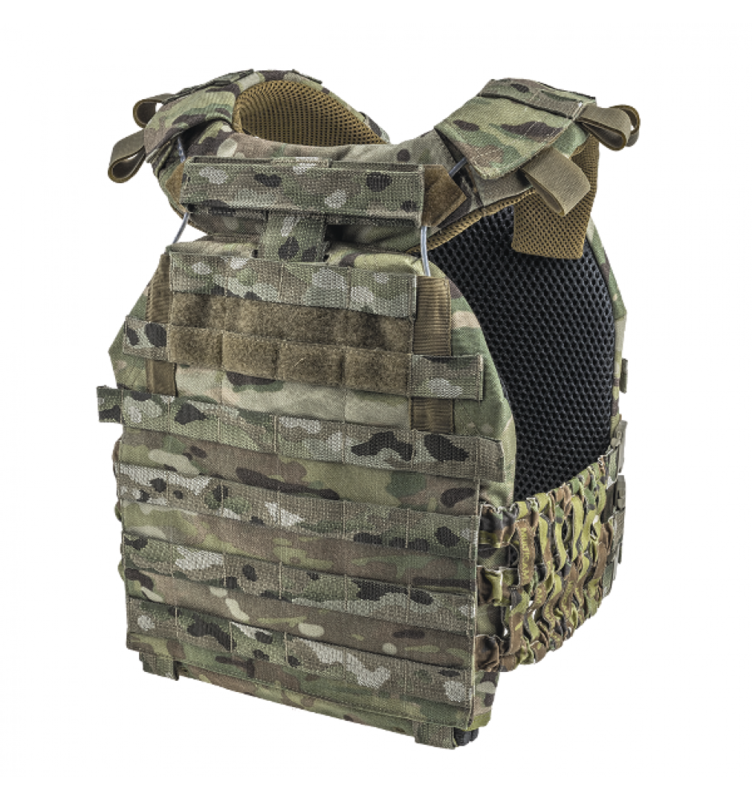 We sincerely believe that our carriers for bulletproof vests Perun 3 and armor plates save the lives of many soldiers, reliably protecting them from enemy bullets!